Regulations: Regulations for Big Game Hunters, Furbearer Hunting and Trapping, Game Bird, and Fishing Regulations change every year. Be sure you are up-to-date on Oregon's regulations by visiting the ODFW regulations page. License & Tags: Oregon's License and Tag sales are now available online at: ODFW License Sales. 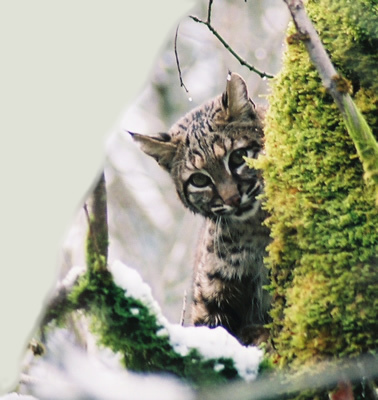 Bobcat Hunters: Before you hunt bobcat in Oregon you must purchase a Furbearer's license and a Bobcat Harvest Card. We recommend you get this done at least 4 weeks prior to your hunt. These two items can only be purchased in person, by mail, or by fax through the Oregon Department of Fish and Wildlife's main office in Salem. You CAN NOT purchase these items online or at a POS license retailer. Tips: Always be prepared for rainy, wet, or cold weather in Oregon.